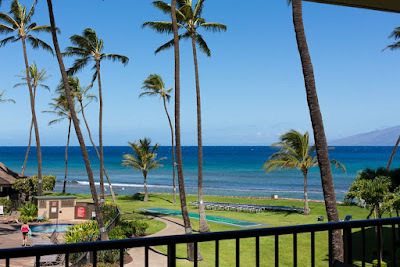 Maui Hawaii vacation rental at Papkea Resort condos in Lahaina. 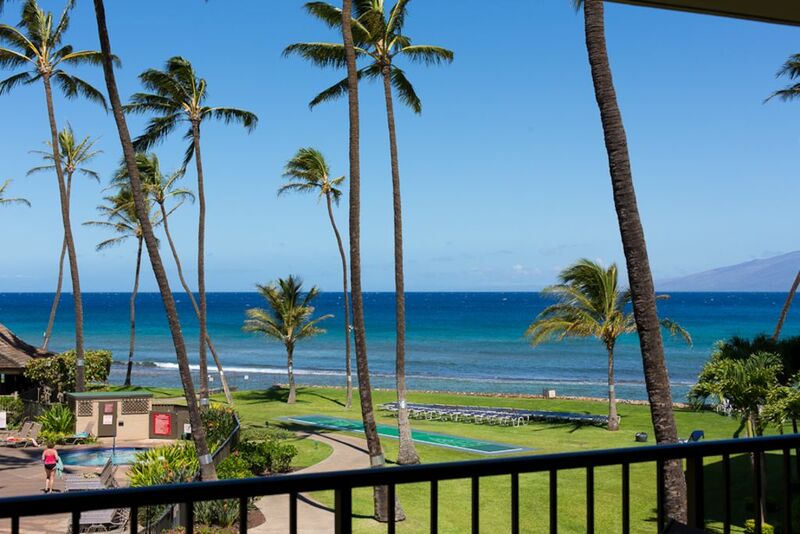 This beach-view condo is just steps from Kaanapali Beach. Community amenities at this oceanfront resort feature two large pools. two large hot-tubs, two 12 hole putting greens, two oceanfront shuffleboards, three tennis courts, twelve gas grills and more. There are wonderful restaurants and shops within easy walking distance and Lahaina Town is only five minutes away. There is a local farmers & fish market and a grocery story a block away. 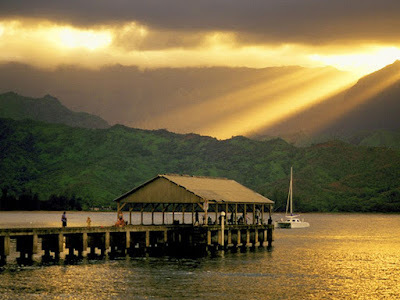 There are also two local beach parks within a few blocks - the Honoapiilani Beach Park and Honokawai Beach Park.